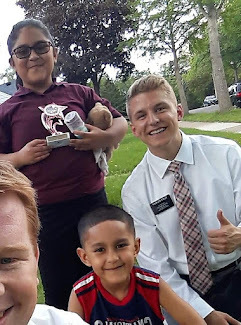 A note from the minions: We had an amazing visit with Elder Bolinder on Christmas day. He is doing so well and is so happy. In addition to an hour-long discussion and hearing his amazing testimony, he shared some new sounds. Enjoy!